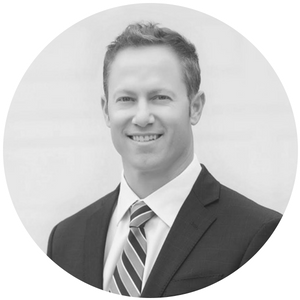 Team Josh Berg - Ziyen Inc.
Josh Berg is an experienced investment professional with over 20 years of institutional capital markets, investor relations, investment banking, and equity investment management expertise. Mr. Berg is well- versed and skilled at identifying value at all stages of a corporate life cycle and specializes in strategically building institutional shareholder bases for multinational organizations. Mr. Berg’s institutional investor relationships collectively manage more than $300 billion in equity value. Prior to founding Berg Capital Markets, LLC, Mr. Berg developed expertise in institutional equities with bulge bracket and boutique centric investment banks including Leerink Partners, Wells Fargo Securities, and Pacific Growth Equities. Previous to Mr. Berg’s 11 years of investment banking experience, he facilitated the raise of over $2.0 billion in equity securities for Jurika & Voyles, LP, a value-based institutional equity investment management firm based in Oakland, California.